LEGO has just released an amazing new set. 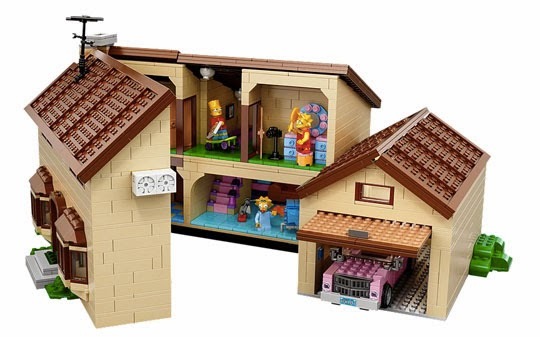 The Simpsons House - 71006 includes 2523 pieces and 6 primo Minifigures, the bad news is that it retails for a hefty $199.99 USD and is only currently available to VIP members. "D’oh! 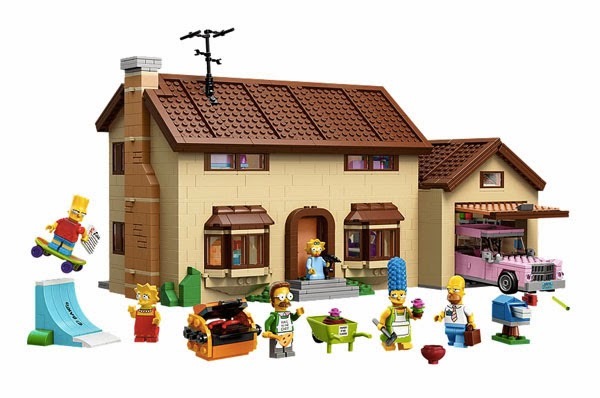 The Simpsons™ House has been turned into LEGO® bricks! 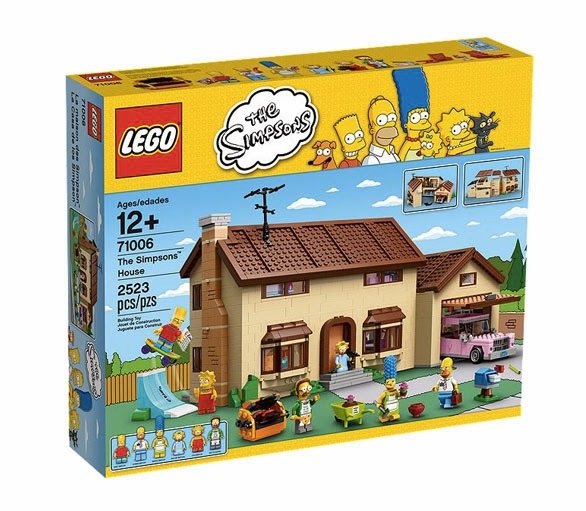 The Simpsons™ House measures over 9” (23cm) high, 16” (42cm) wide and 9” (24cm) deep"